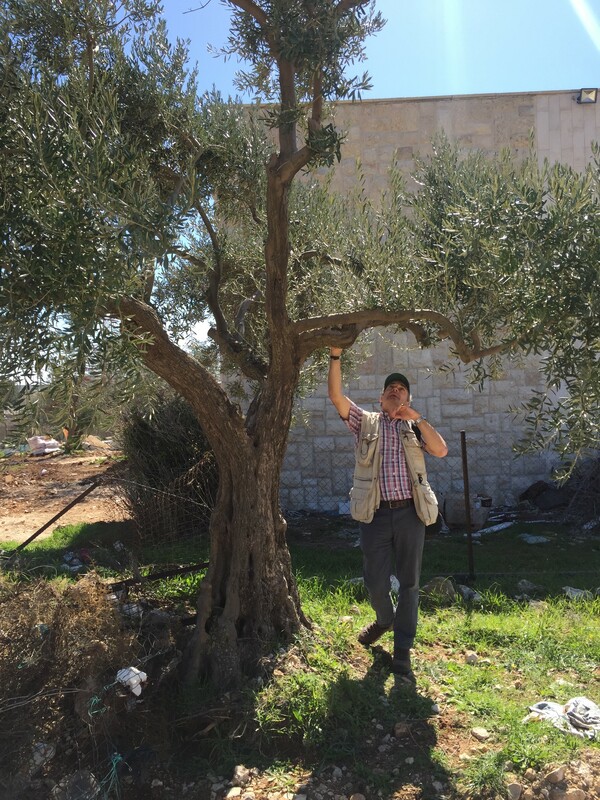 This work assists the marginalised and persecuted in Salfit Governorate, West Bank, Palestine, providing a mechanism for deprived and marginalised communities to help improve their circumstances with dignity. This programme is implemented through the provision of recyclable, interest-free loans to individuals and through co-operative projects. It allows businesses to expand, increasing income and employment, which in turn provides revenue for the local communities.